Much of the U.S. celebrated the beginning of 2018 in the grip of record-breaking cold temperatures. 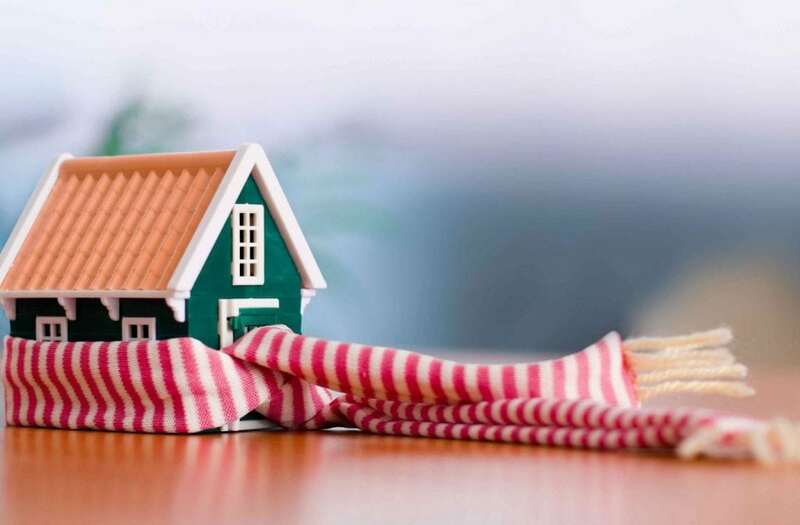 With the cold weather set to continue in may regions, it’s important to know how to keep your house warm when the temperatures drop. Even the smallest draft can cause the temperature inside the house to drop drastically when the weather is cold. Common places for drafts to enter your house are underneath doors, around windows (including between window panes and the frame), according to British Gas. A simple towel or blanket laid at the foot of a door can prevent a draft coming through and keep the house warm. And tape along the edges of window panes can prevent those pesky drafts entering seemingly through the glass. It might seem like the most logical way to arrange your living room, but a couch right in front of a radiator is a really inefficient way of retaining heat. Keeping radiators free of obstructions is the best way to ensure the heat dissipates as much as possible and keeps the house warm, according to This Old House. If the radiator is below a window, move curtains out of the way. While sunlight is a helpful (and free) way to keep your house warm during the day, as soon as the sun goes down it’s a good idea to close your curtains to stop heat from being lost, according to This Old House. If your curtains are thin, a blanket hoisted over a curtain rail can improve insulation if you don’t mind your house looking silly for a while. Heating oil company Petro recommends closing doors to create a “pocket of heat” in one room or to lessen the amount of space in your home to heat, allowing warmer air to stay in the rooms you are using. Is there one room in your house that’s always colder than the rest, no matter what? If you’re not using that room, make sure you close it off so it doesn’t absorb valuable heat from the rest of the house. If you do that, make sure to turn off any radiators in there to make sure you don’t waste energy. Tiled floors and uninsulated floorboards can make a room freezing, but they can also directly make you cold when you walk on them. To solve that problem, lay a rug over the offending area, Petro recommends. It can act as a heat trap and who knows — it could be a style feature that outlasts the winter.